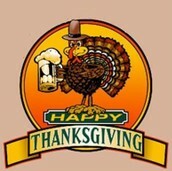 Thanksgiving Day Dinner & Alcothon! Join Us on Nov. 28th for a Great Meal & Great Fellowship! BRING A DISH! BRING A FRIEND! BRING A NEWCOMER!! ALL ARE WELCOME!! 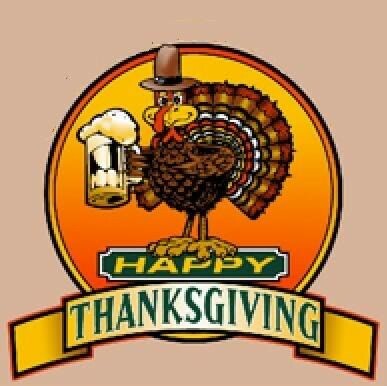 Stay safe and stay sober this Thanksgiving at the Alano Club in Columbia, MD! For more information, please contact Andy M at 301-602-8331, or Steve S at 443-766-0108. WE HOPE TO SEE YOU AT THE ALANO CLUB THIS THANKSGIVING DAY! !